Beloved by the Brazilian offroading community, this small capable SUV is a terrible terrible outdated monstrosity, as most national cars here tend to be. It is powered by a 140HP 2.0 I4 and mated to an ancient CVT (or 5 speed manual) and 4WD with a central locking diff and low range. Here you can see the “double manual”. 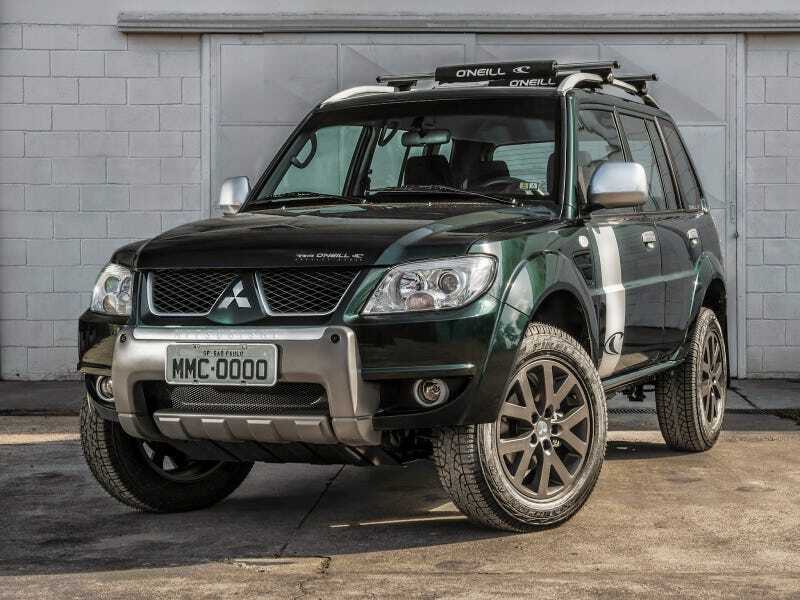 The TR4 is based on the ancient Pajero iO, which became a sales success here in Brazil as a small capable off-roader and therefore was cursed with national production and a dedicated factory. Also, there was also rally version you could buy from the factory and selected dealerships.